In an SEC filing from yesterday, Tesla confirmed what we all hoped to be true. Production of Model 3 beta prototypes is currently underway. The filing states that zero Model 3 beta prototypes were built prior to December 31, 2016. The filing further adds that production of said prototypes is among the goal of Q1 2017 (ending March 31, 2017). Just how long it will take Tesla to move from beta prototype to production of consumer Model 3s is anyone's guess at this point. 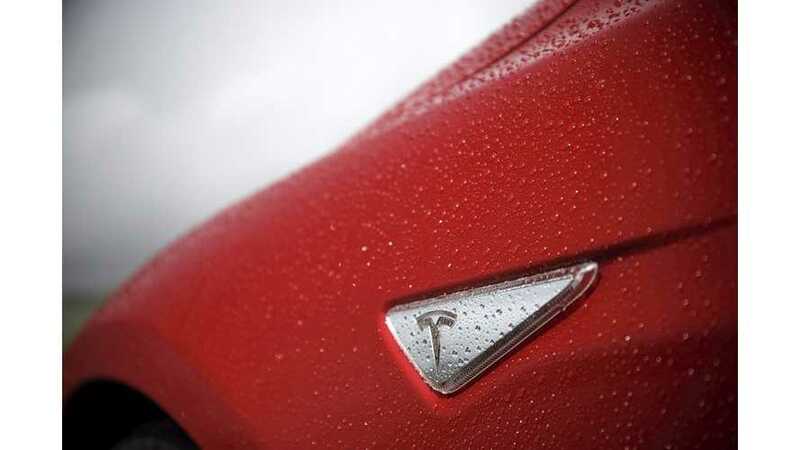 However, Tesla's timeline calls for production of the first real Model 3s to begin in July.